Publications from Michael McCormack, available to review and download. Something on your mind? Tell us about it, we'd love to hear from you. Like to be in the know? Sign up for the latest news direct to your inbox. A re-elected Liberal and Nationals Government will invest $1.5 million to Port Macquarie’s Foreshore Project – Town Green West. Deputy Prime Minister, Minister for Infrastructure, Transport and Regional Development Michael McCormack has announced the Liberal and Nationals’ Government will invest up to $10 million to progress the Urannah Dam to be shovel ready. Communities and businesses will have better local road connections, with 126 ageing bridges to be replaced throughout rural and regional Australia. Spanning an area bigger than Switzerland, at 48,988 square kilometres the Riverina represents one of Australia’s most diverse federal electorates. We live in a wonderful region, full of exciting opportunities and boasting diverse industries and employment prospects. Ours is a landscape with dry and irrigated farmlands, fabulous tourist attractions and events and, best of all, fantastic and friendly people. Our region is the home of the world-famous Chiko Roll, the birthplace of the Kelpie, the Elvis capital of Australia and a memorial where a dog sits atop a tuckerbox waiting for its master. It’s an education hub where students are well-serviced from preschool to PhD and one of the nation’s most fertile agricultural areas. Covering some 14 Local Government Areas – Bland, Coolamon, Cootamundra, Cowra, Forbes, Gundagai, Harden, Junee, Lockhart, Parkes, Temora, Wagga Wagga, Weddin and Young – the Riverina electorate features a wide range of vibrant communities. 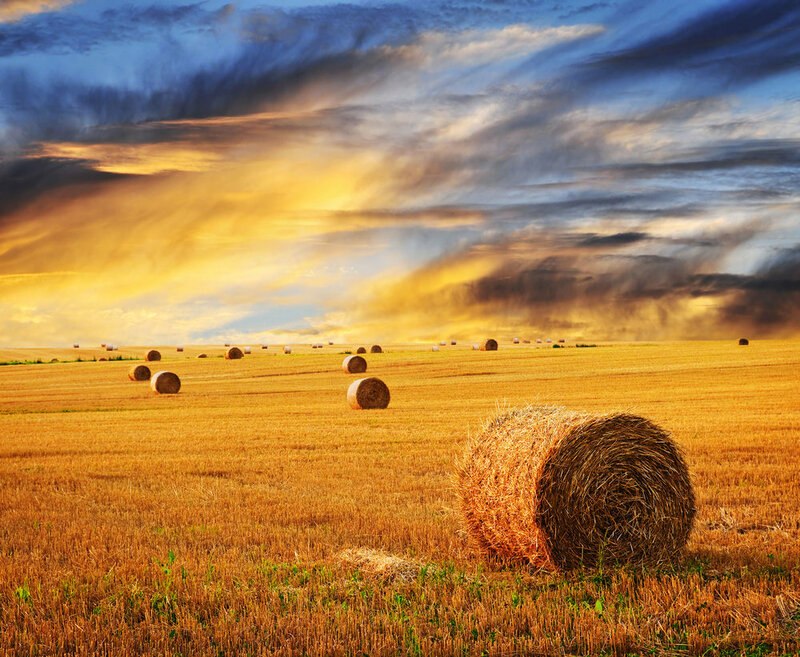 From the rolling hills of Lockhart and surrounds in the south to the historic wheat silos of Peak Hill in the north, the Riverina is home to countless towns with unique and proud identities. With our legendary country hospitality, the Riverina and Central West are the ideal places to discover the natural and relaxed feel of contemporary rural Australia. The region’s economy is backed by a thriving agricultural sector and innovative and resilient small businesses. From canola to wheat, crops of almost every variety are grown throughout the Riverina and Central West. As one of the nation’s foodbowls, the region plays a big role in growing some of Australia’s best fresh produce. Coupled with fabulous restaurants, cafés and clubs, the Riverina and Central West are a haven for lovers of fine food and wines. Some of Australia’s most iconic sportsmen and women also hail from the Riverina and Central West. Cootamundra lays claim to being the home of the finest cricketer ever to represent Australia in Sir Donald Bradman. While down the highway in Wagga Wagga, Mark Taylor, Michael Slater and Geoff Lawson all honed their cricketing skills before going on to don the baggy green. Countless AFL and rugby league legends such as Paul Kelly, Wayne Carey, Steve Mortimer, Laurie Daley and Trent Barrett also hail from the Riverina. The region is also home to numerous outstanding sportswomen, including national cricket team vice-captain Alex Blackwell and former Matildas star Sally Shipard. From food and wine festivals to racing of all persuasions – be it horse racing, greyhounds, camels, sheep or even yabbies – and humble country shows, the Riverina and Central West boast an action-packed annual calendar of assorted events sure to pique your interests. 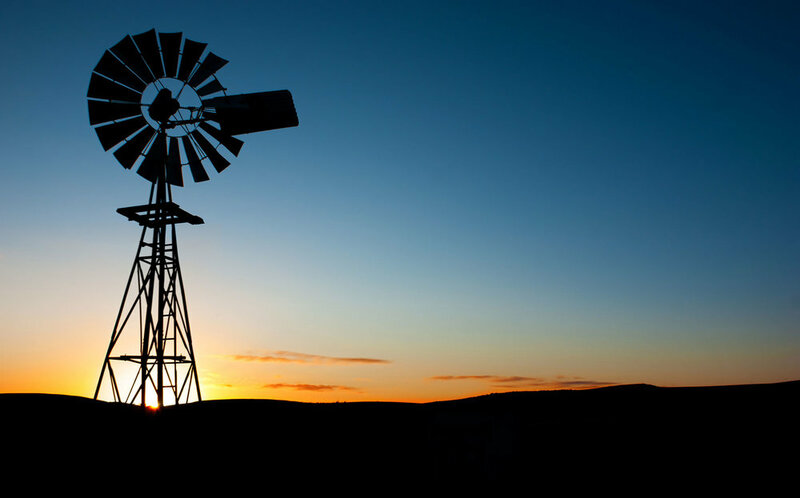 The Riverina really is one of the nation’s most picturesque regions with much to offer everyone, no matter your passion or interest. We truly are lucky to call this region home. If there is anything I can help with as your Federal Member of Parliament, please contact my electorate office.